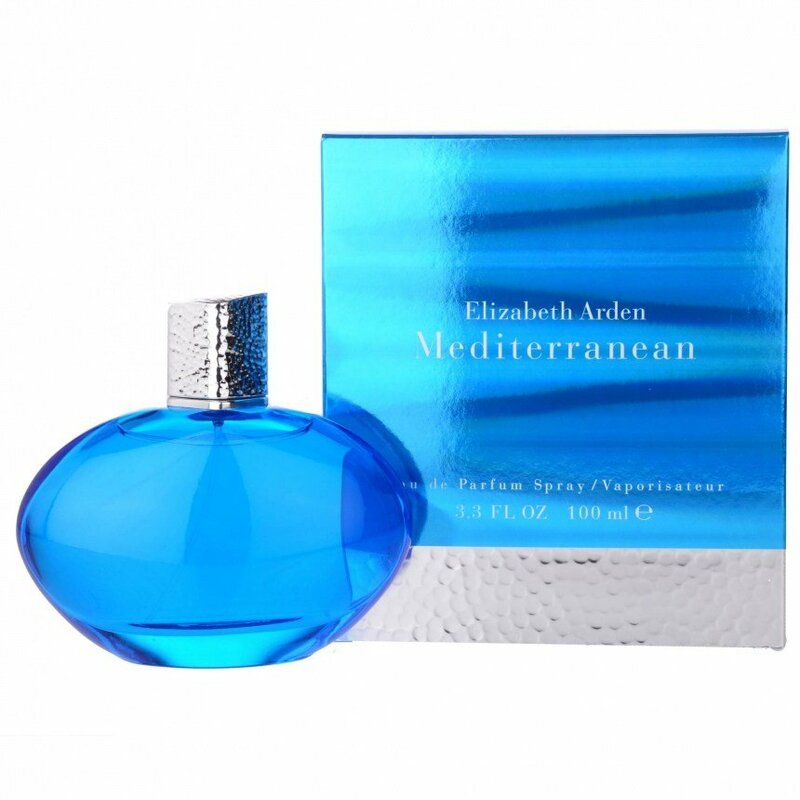 Mediterranean is a perfume by Elizabeth Arden for women and was released in 2007. The scent is floral-aquatic. It is being marketed by Revlon. Fruity without being too sweet with a faint hint of flowers. Fresh and light. Perfect for a summer day. I wouldn't call this aquatic or Mediterranean. 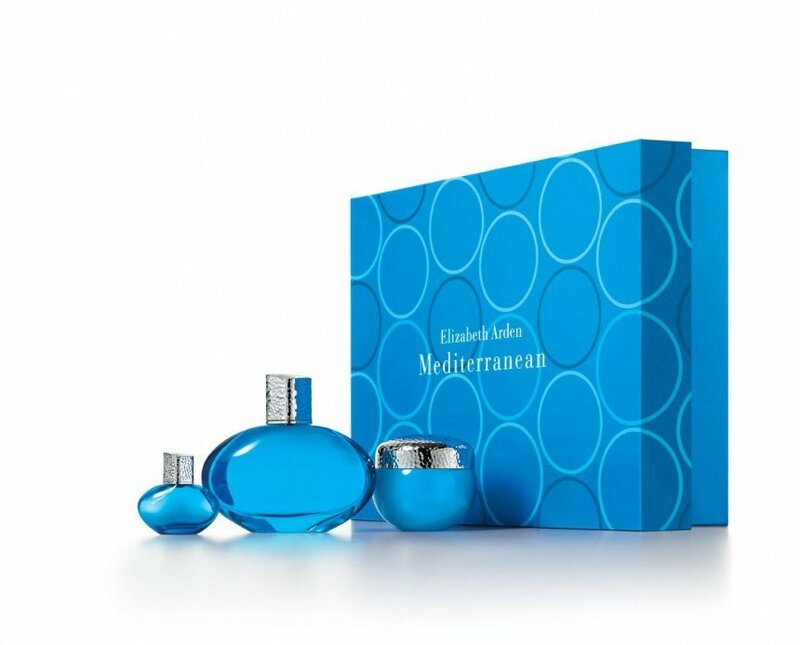 Since there are perfumes out there that really remind me of the Mediterranean: "Mediterranean Fig Pacifica", "Sicily" and the "Acqua Di Parma Blu Mediterraneo" range to name a few that really evoke the blue sea and flowers & fruits of the Mediterranean. I love the color of the bottle though, it's such a pretty blue. In Italy they call this Azzurro, which; you guessed it is the color of the Mediterranean sea. 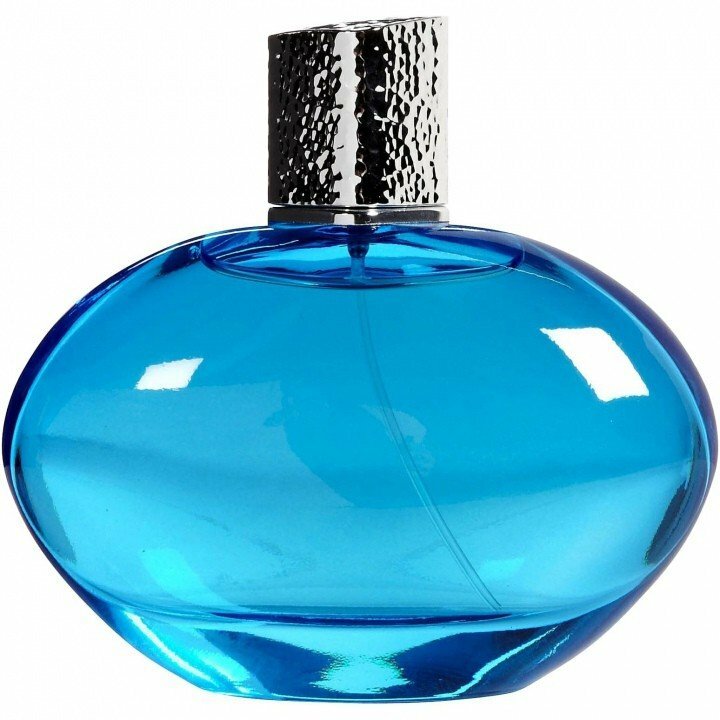 To my nose, this scent goes fabulously with its glowing blue bottle, but doesn't seem to me to smell like the Mediterranean OR like any of the notes in it. It's beyond "aquatic." In fact, it has a strong odor of chlorine, like someone was trying too hard to clean a swimming pool. It's funny how I can get all nostalgic about the smell of the beach, but not the scent of a swimming pool! (Is it because one is natural and the other isn't?) Luckily, another parfumista said her husband loves this perfume on her (and she doesn't mind it), so I sent my bottle to a happier home! I was quite drawn to this fragrance when I first tried it. It is a very light, aquatic fragrance. It could never be offensive because it is so calming and casual. I actually had this on my wishlist for ages, but I decided not to buy it because it didn't seem like a fragrance that I would find myself wearing. The sillage is fairly average, but for the price this perfume is worth it. Write the first Review for Mediterranean!